With undoubtedly the largest and most technologically powerful economy in the world, the USA is all about speed and innovation. So if you’re planning to send a parcel to the USA, you need DHL’s fast and secure delivery service. As one of the world’s leading courier services delivering to locations in more than 220 countries and territories worldwide, you can put your trust in our capabilities. 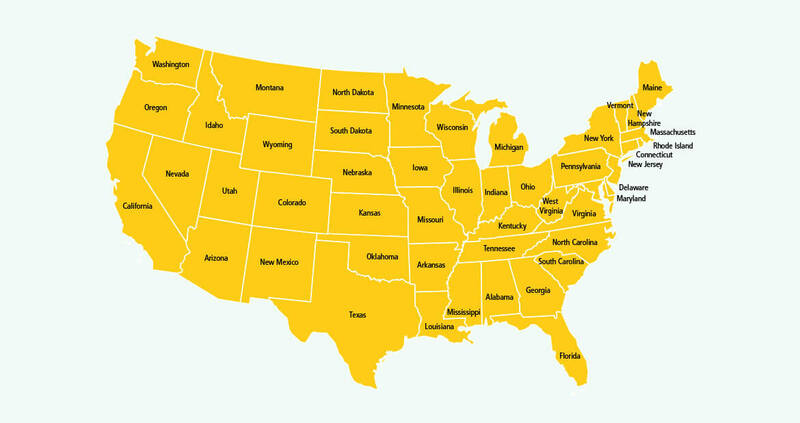 DHL was founded in the United States of America in 1969 and currently DHL USA employs over 5,600 employees across the country who handle an average of 122,000 shipments per business day. Parcel delivery to the USA with DHL takes only between 1 and 3 working days. Not only that, we also provide door-to-door delivery and ensure all parcels are signed for on delivery to ensure your parcel is in safe hands. Plus, you can track your package’s journey for free by text, phone or online. If you think you need to open a DHL account to enjoy these benefits, think again. Absolutely no account is required. Time to find out how to send a parcel to the USA? It’s as easy as walk, click or call! 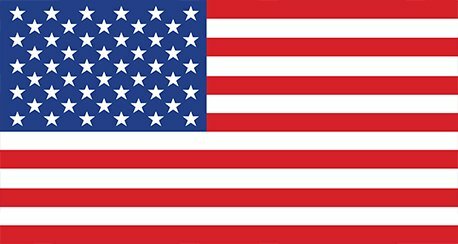 Get a quote and select from our three simple options to send your parcel to the USA. * Public holidays in the USA may affect our estimated transit times.